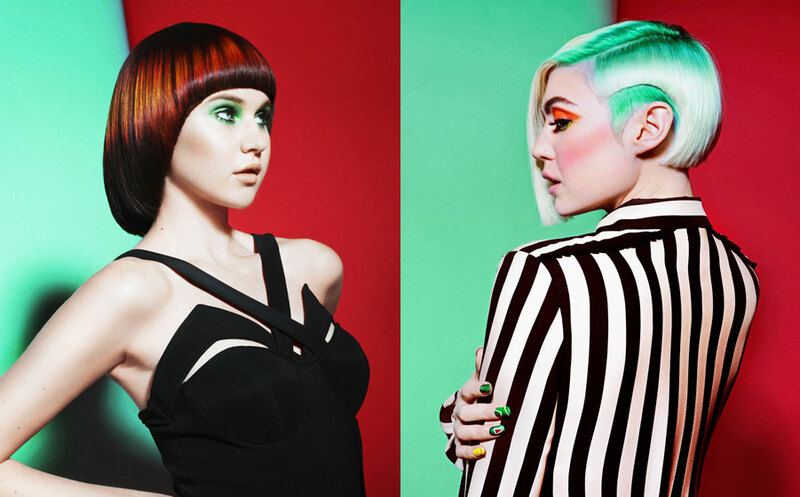 sharp-witted style that HAUS is known for. 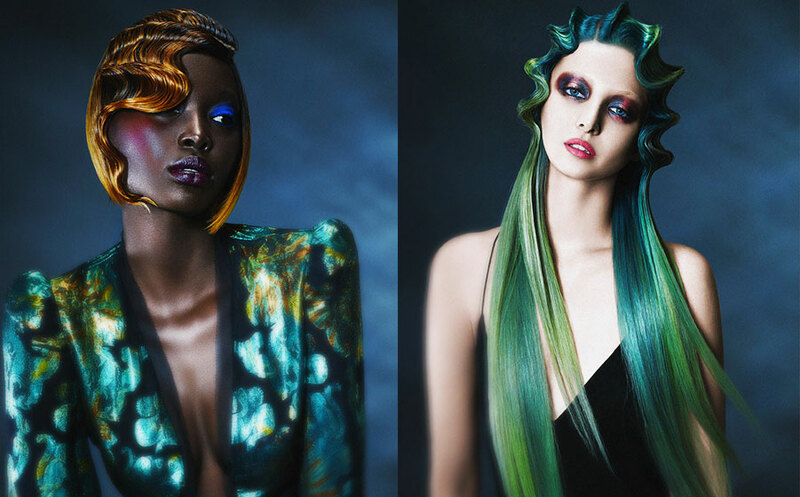 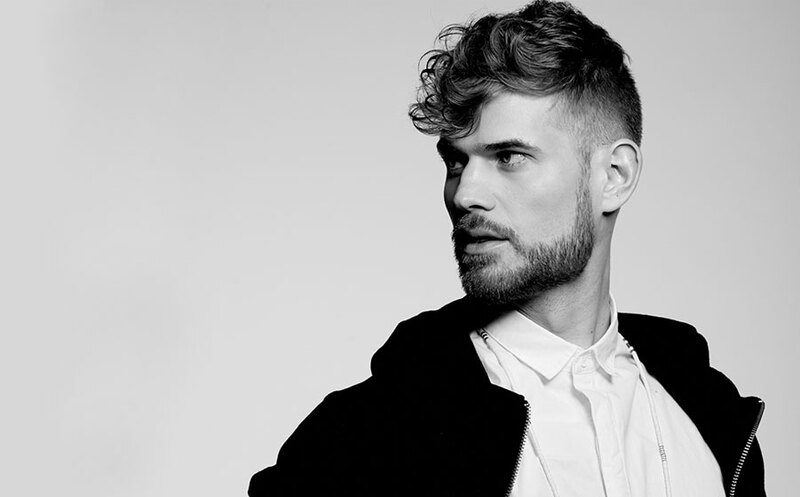 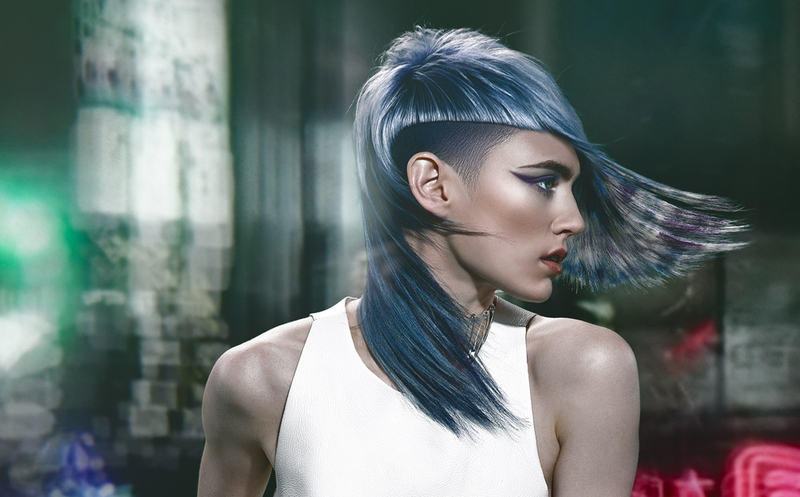 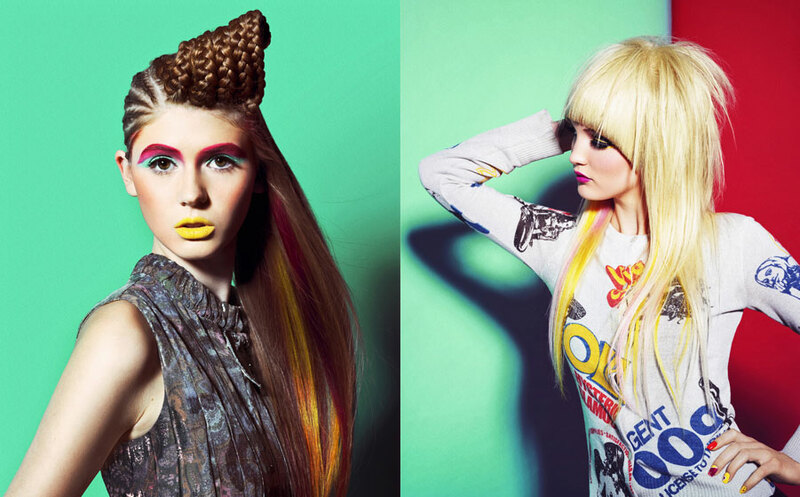 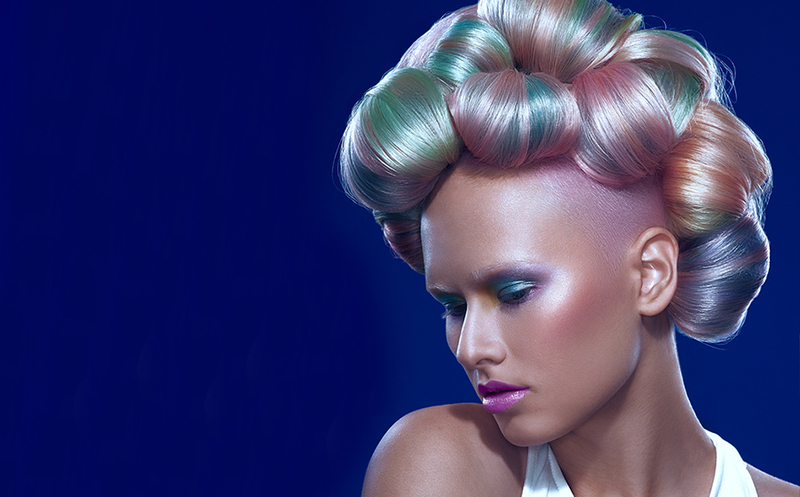 These looks are a collaboration of the talents of the entire team of creative artists at HAUS Salon. 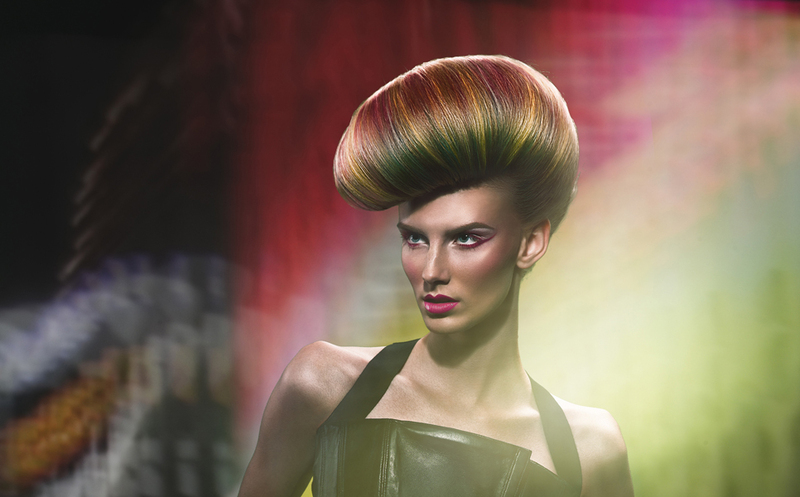 Check back regularly to discover new trends in hair, and let HAUS Salon help inspire your next look.